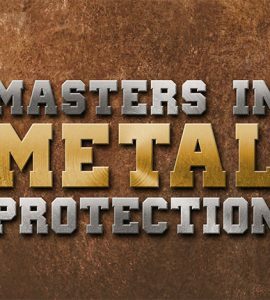 Following the success of our Woodcare Guide, Fencing Guide and Decking Guide we have written a new guide for our Masters in Metal Protection which includes Product Spotlights for each of our metal protection products. This includes information about what they are and when to use them. Along with in-depth application instructions, example case studies and reviews, images for inspiration and demonstration videos. 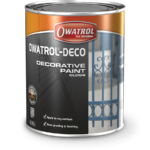 Find out how to use and apply our all-in-one anti-corrosion primer and decorative finish suitable for all surfaces. This product spotlight includes case studies, image inspiration and a product information video. 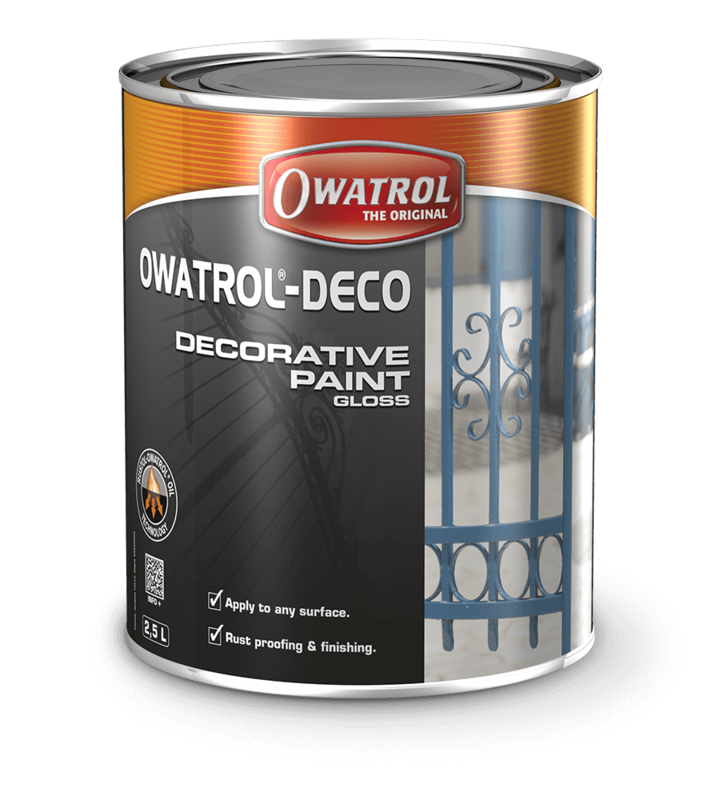 Read Product Spotlight: Owatrol Deco here. 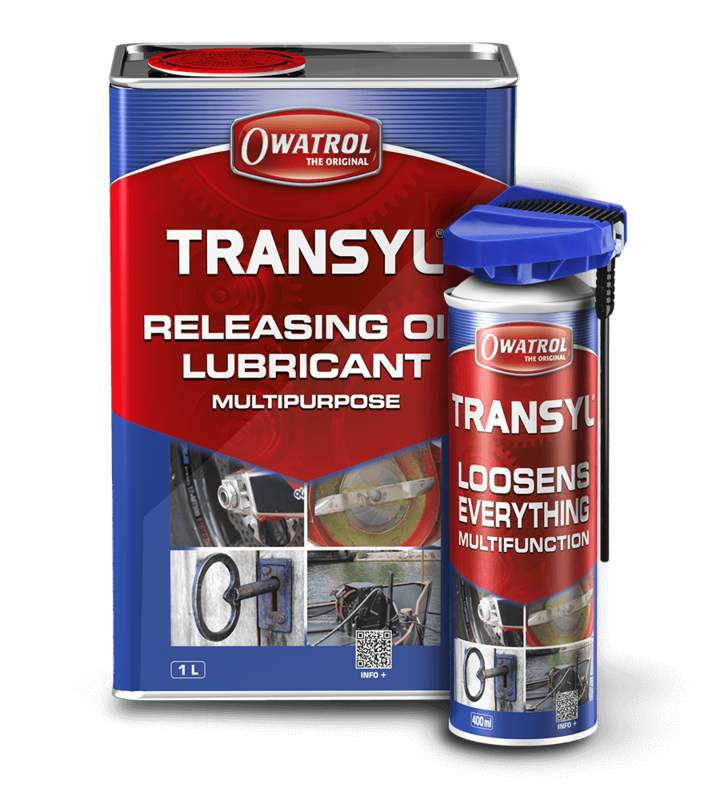 This Product Spotlight includes detailed application instructions for all the major uses of Transyl Oil as well as information about all its properties and benefits. 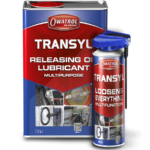 Read Product Spotlight: Transyl Oil here. 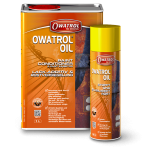 Find out the many uses of the wonder that is Owatrol Oil including detailed application instructions for all major uses, case studies and specific information bout the product. 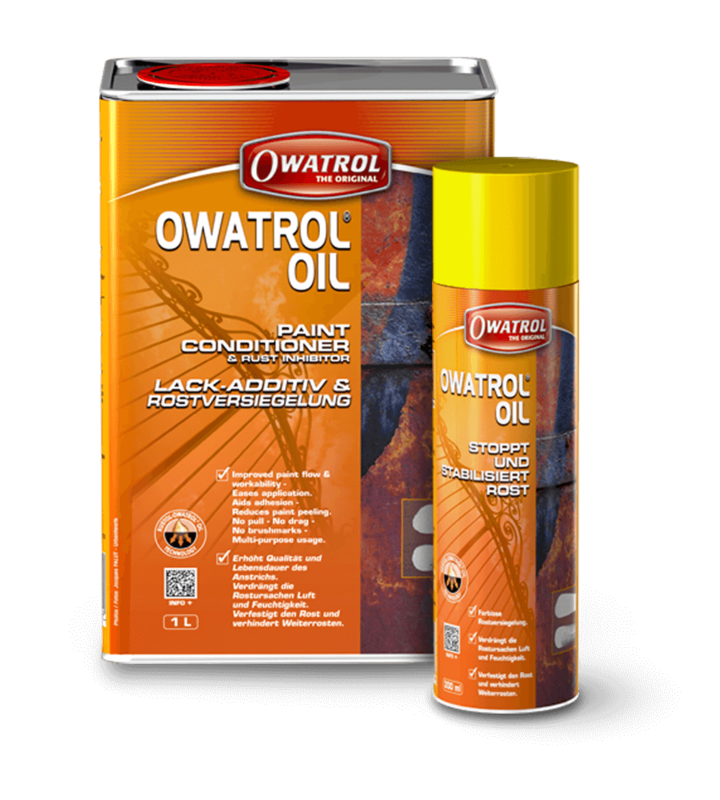 Read Product Spotlight: Owatrol Oil here. 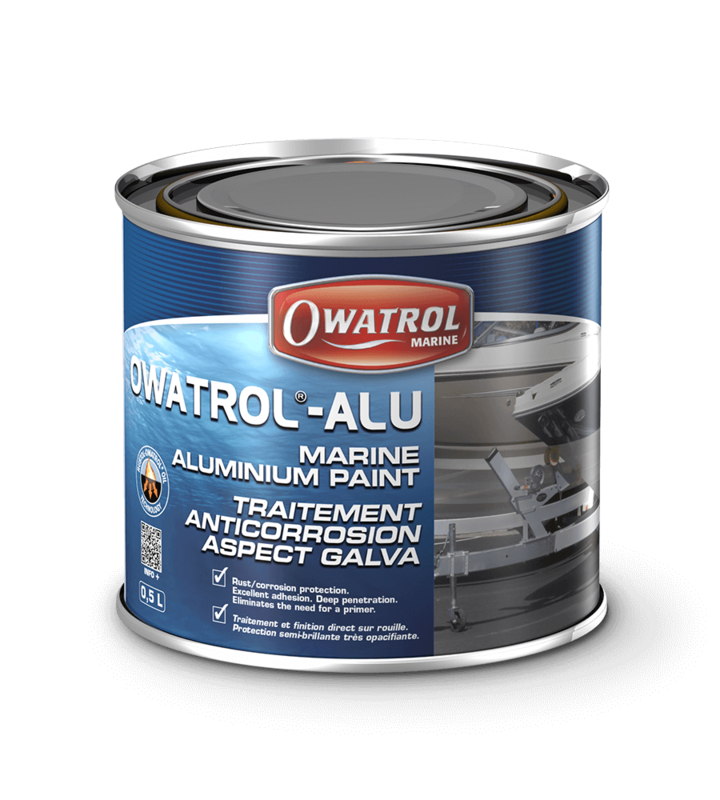 This Product Spotlight highlights the applications and benefits of Owatrol’s RA.85 aluminium paint including how to apply it to many different surfaces. 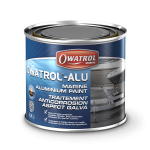 Read Product Spotlight: Owatrol ALU Paint here. 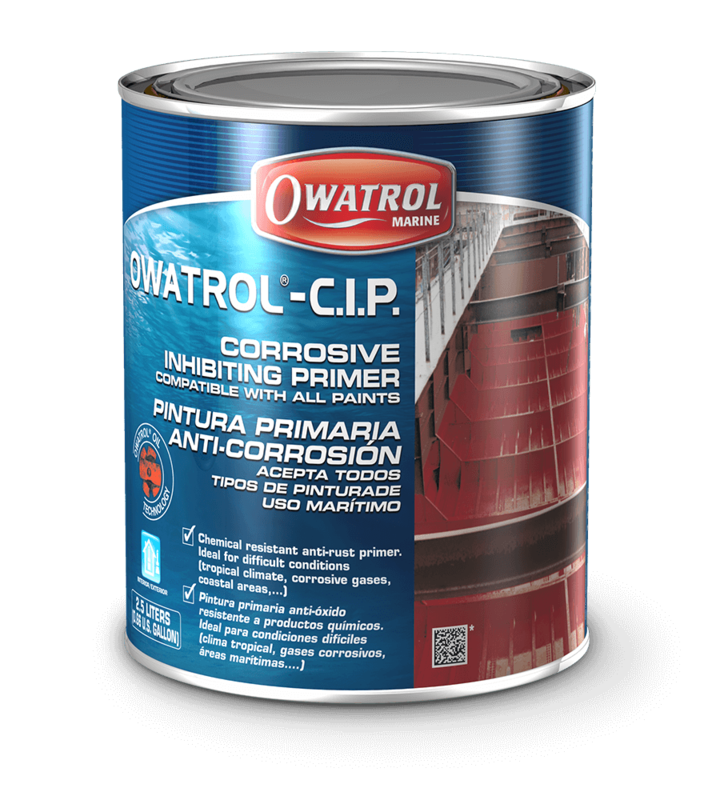 This Product Spotlight highlights the main uses and benefits for using CIP Corrosion Inhibiting Primer. It also includes information about use in harsh environments and finishing with 2-pack paints. 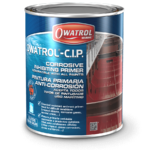 Read Product Spotlight: CIP Corrosion Inhibiting Primer here. If there’s anything you’d particularly like help or advice about or a topic that you want to know more about, then please do get in touch with us. Where is there published information on the SERVICE LIFE of O Oil or CIP? I understand it could be as little as FIVE years?! It seems there might be ways to extend this. Thank you for your query – your message has been passed on to head office and they will reply to you shortly.